However, like taking your children to the dentist or getting your oil changed every six months, there’s more to washing your car than just keeping it looking good. In fact, regular washing can help you pay less on automotive repairs over the life of your car (and keep you from having to spend hours at the shop). Although skipping the car wash once or twice won’t damage your vehicle, ignoring build-up over the long-term could find you saddled with these common problems. Dirt build-up can act like sandpaper, rubbing away at your paint and exposing the metal underneath. Dirt that builds up and then washes off in the rain can etch away at your paint job. Bird droppings, sap, and pollen act negatively on your paint job even faster. Once the paint is scraped away, even in micro patches, rust can form. This can cause rust bubbles to form under the paint and will eventually eat away at the metal, causing holes and other major body damages. Corrosion build-up underneath the car and in the engine (which happens in areas where salt and chemicals are used to clear the road) can destroy expensive parts. Not washing your car means you might miss things like cracked headlights or other minor broken parts that will grow worse over time. 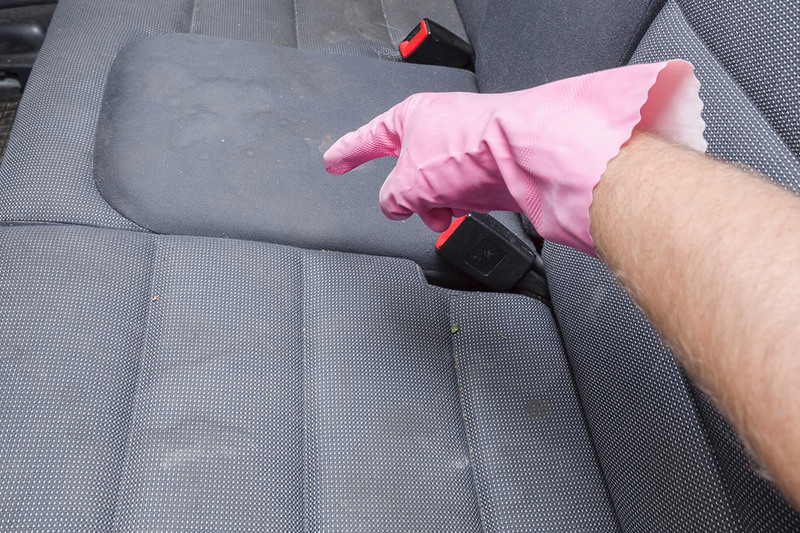 A dirty interior can become a breeding ground for germs, mold, mildew, and other disease-causing agents. Clogged air vents and smoke damages can negatively impact your breathing health. Dirt and rocks on the floor mats can get ground in underfoot, forcing you to eventually replace the carpets rather than clean them. Remember, the health hazards of a dirty interior are especially important to remember when you have small kids, pets, and other people who routinely ride in your vehicle. The exterior paint- and body-damaging hazards have more to do with the longevity and resale value of your car, but breathing bad air could damage your long-term health. Both inside and out, a quick weekly visit to the car wash will go a long way in ensuring that your vehicle runs well and safely for as long as you need it to.